Let&apos;s Meet in Two Harbors! 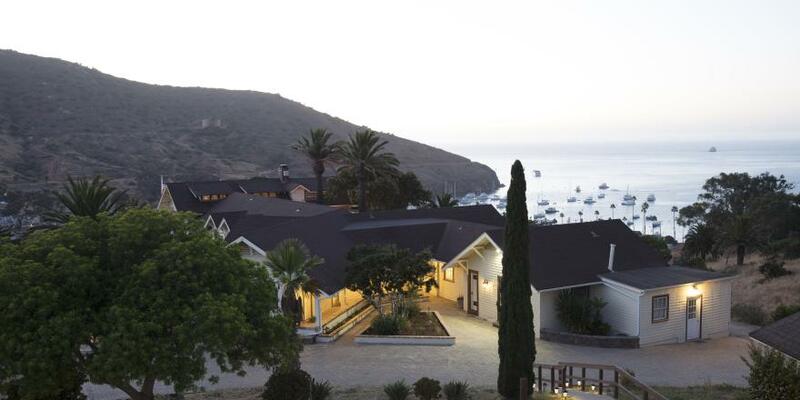 At Two Harbors on Catalina Island, you can get away from it all and focus on the business at hand. The quaint village is perfect for small groups, corporate retreats, team building and groups who want to get close to nature. Two Harbors is a unique Island location, a haven where nature is easy to observe and experience. South Pacific ambiance mets Two Harbors charm at the new beach front Harbor Sands. Rustic style furnished palapas, lounge chairs, beachfront dining deck and group picnic area with BBQ are just some of the features of this island oasis. Full catering and seating for up to 250 guests with all new white sand, shade sails and service bar. The site can be rented as one or split into two smaller sites depending upon groups needs. The Banning House Lodge, our 12 room bed & breakfast, once the hunting lodge for the Banning Brothers, offers beautiful panoramic views of Two Harbors. Groups can also be accommodated at one of two oceanview villas, one with three bedrooms and one with four bedrooms. Each offer fully-equipped kitchens and barbecues. 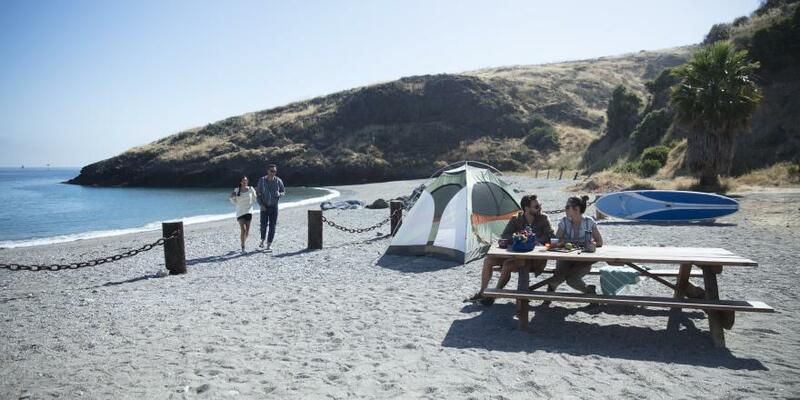 We offer catering around Two Harbors in our camping areas and our picnic areas. 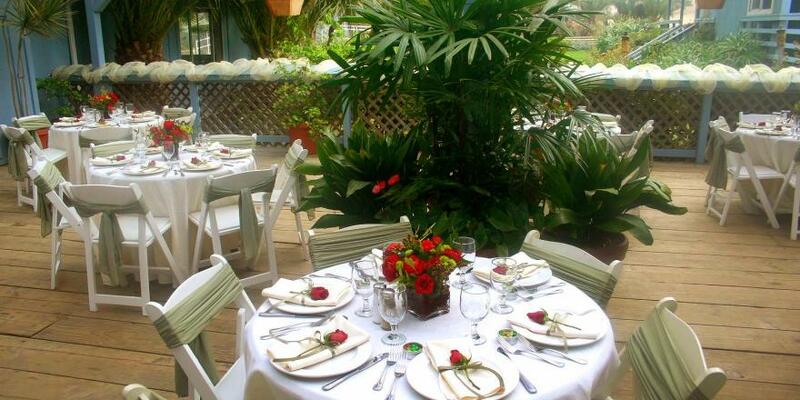 Contact us for more information about meetings at Two Harbors, fill out our online RFP or view our Catalina Event Guide.